Most photographers know that Instagram is a powerful tool for promoting their work. The big questions is: how do you use it more effectively so that it brings you more clients? How do you get photo editors and potential clients to even find your photography in the Instagram jungle? The answer is: hashtags. 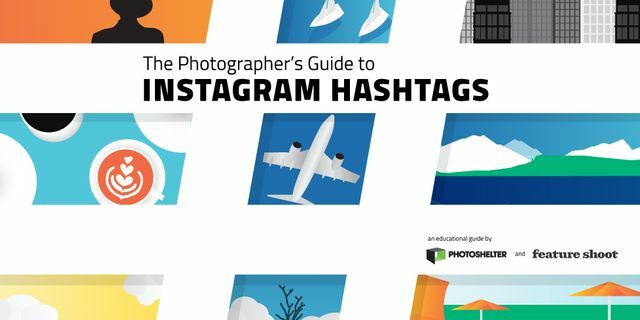 Check out this free guide on how to crack this hashtaging game from Photoshelter and Featured Shoot. Very handy indeed. Inside, you’ll get the rundown on 11 genres including travel, street, black and white, landscape, fine art, and more. Hashtags just might be the key to getting that extra exposure for your photo business, so get started with this guide. Wondering what hashtags you should use as a photographer?